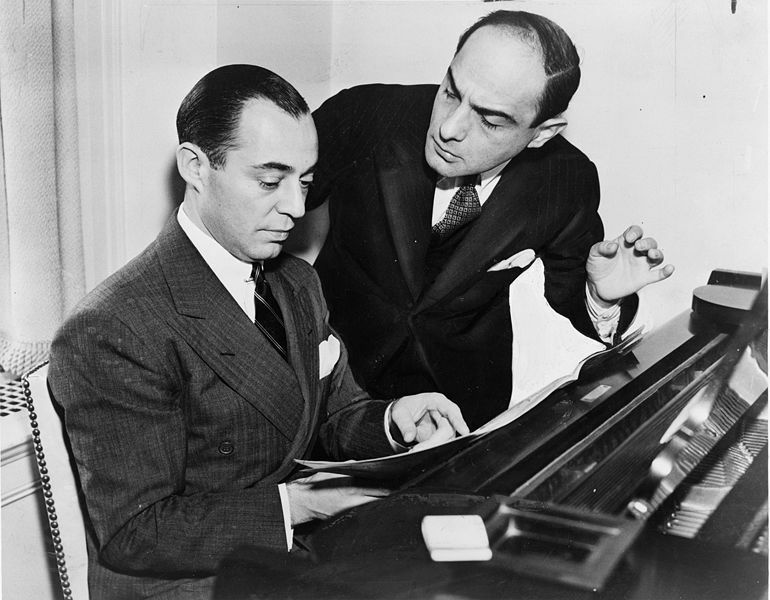 My Funny Valentine was written by Richard Rogers and Lorenz Hart (before there was Rogers and Hammerstein). It’s from “Babes In Arms,” a 1937 musical from which the standards “Where or When” and “The Lady is a Tramp” also originated. The musical was made into a film starring Judy Garland and 19-year-old Mickey Rooney, in 1939, although they cut My Funny Valentine out of the movie. Judy Garland, who should have sung My Funny Valentine in the original film. 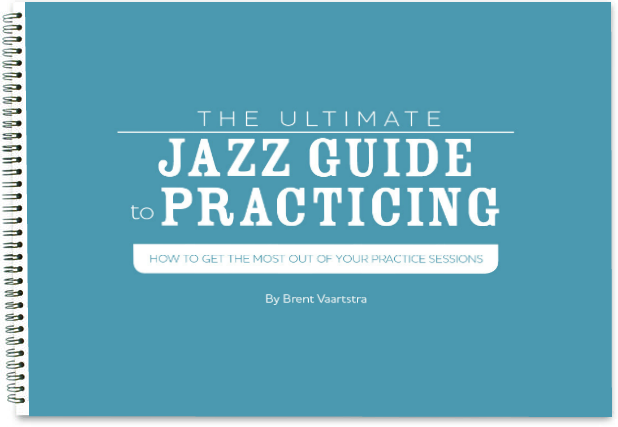 This is one of the most common standards of all time, and it seems to transcend jazz. I even found versions of people like model Michelle Pfeifer doing this song. What I’ve noticed is that there are quite a few interpretations of the chord changes on this particular tune, and it’s difficult to know what the “real” changes are. The tune is typically done in C minor, but the bridge goes the relative major, in Eb. The form is AABA. However, beyond this the various recordings are very different harmonically. For this reason, I will cover the changes on several versions, and I also give my own, which are generally from Sarah Vaughan’s version, but contain elements from other recordings. Two of the most influential recordings are the Miles Davis and the Chet Baker version below. I have included a .pdf with both versions of the changes. What is the Form of the Tune? How many bars is My Funny Valentine? It’s an AABA form, but it’s NOT 32 bars. The last A has 12 bars, making the tune 36 bars total, similar to All the Things You Are. Thank you so much for this incredible resource!!! Thanks, I love being able to compare the versions. 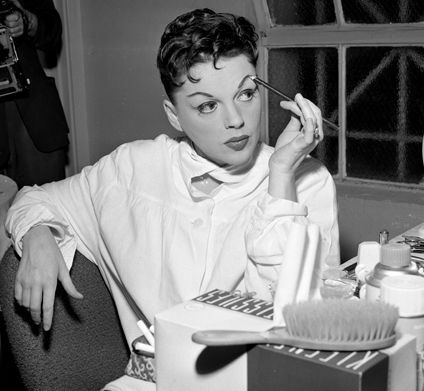 Did Judy Garland every record My Funny Valentine? I’ve never been able to find it. Sure, feel free to quote it! I’m CamdenHughes, you can find me by that name on Twitter! Thanks Richard! I appreciate the encouragement! Saw you on AAJ Bulletin Board forum, had to check this out. You do a terrific job. Thanks.